Partners huh? If that's so, when are you going to send me my half of the money?! Or in other words, I've lent you 5 grand, if you don't pay me back 20 grand Im going to mail your body parts to your wife. 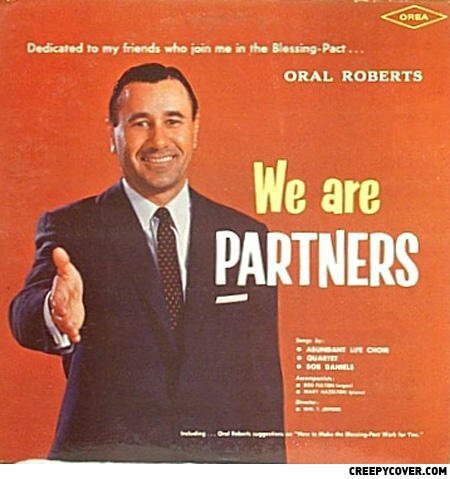 Oral, I'll join with you. Bakura: We're partners Marik: Partners in crime? Bakura: Suuuure. What did the Chinese guy say to the black guy? Nothing, the black guy dosen't speak chinese. I'd have [striking workers] shot. I would take them outside and execute them in front of their families.